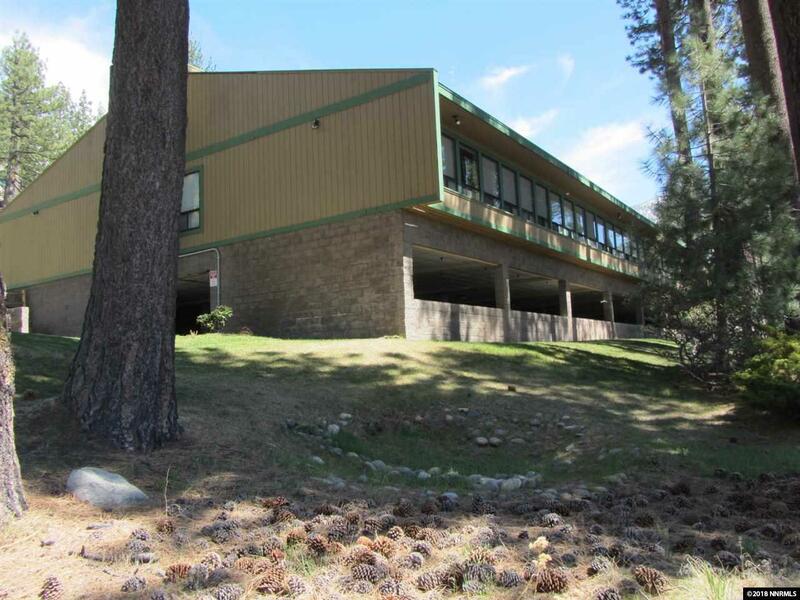 Unique opportunity to own your own office suite in the Lake Village Professional Building. This office is finished out with an outer office/reception area plus a private adjoining office. As an added bonus a bathroom and kitchenette is included. There are 2 assigned parking spaces below the building. 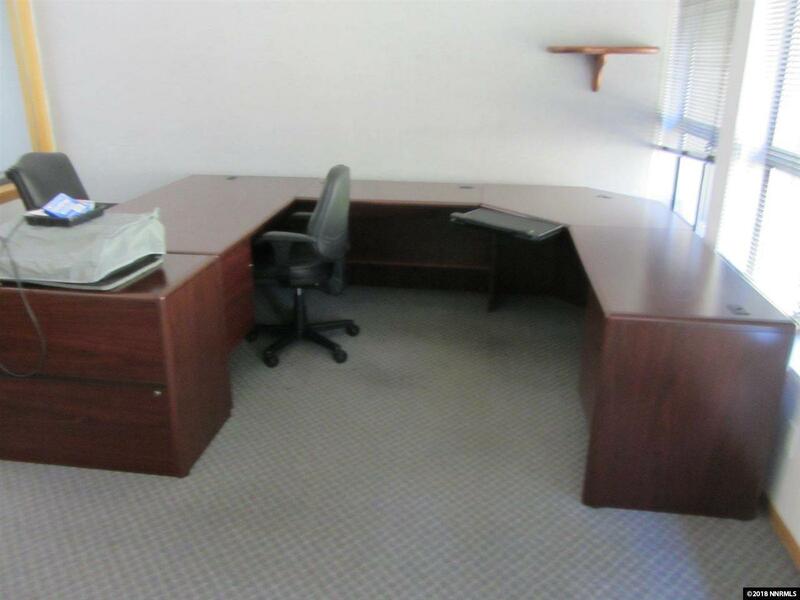 This is an ideal opportunity for a small office proprietor to own your own space. 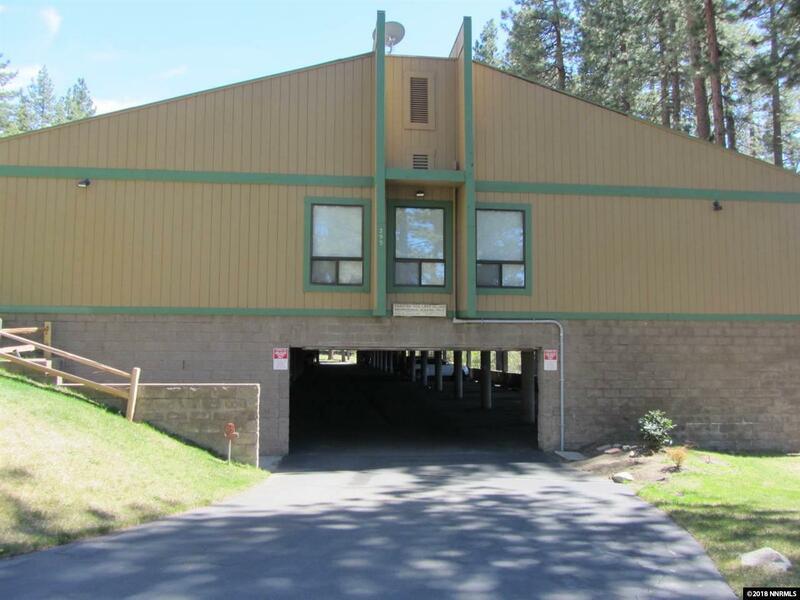 The building is well located on Highway 50 at the entrance to Lake Village. Listing provided courtesy of Mark Lucksinger, Broker.